The following discussion has been based on angles of the CCI indicator. 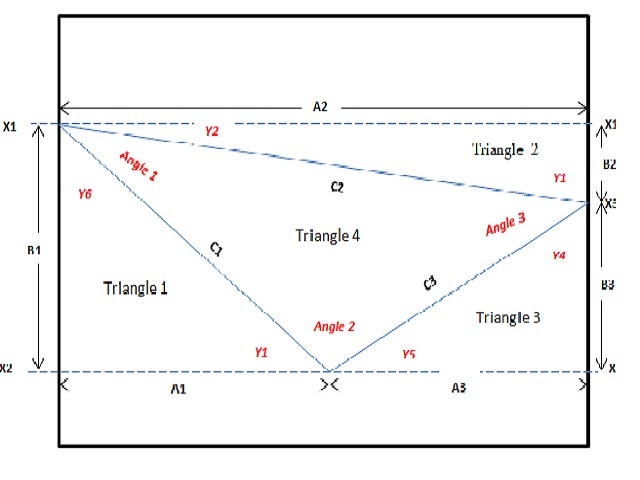 The challenge with calculation of angles is that the x coordinates are measured in time units while the y coordinates are in price points or in this case is CCI value points. To overcome this challenge, both x and y coordinates have to be in the same units of measurements. In order to achieve this, it has to be calculated using a graphical approach.